The SEAT Alhambra is a five-door large multi-purpose vehicle -first manufactured under the SEAT brand since June 1996. 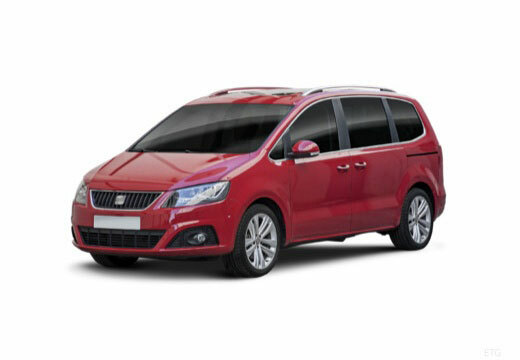 The SEAT Alhambra can feature either a Front-engine, front-wheel-drive/four-wheel-drive. A great balance of wet grip and acceptable noise - doesn't feel bumpy like some run-flats have a tendency to do. Very happy.